Whether in middle school or a laboratory at NASA, the scientific method is the accepted approach for conducting an experiment. The five components of the scientific method are: observations, questions, hypothesis, methods and results. 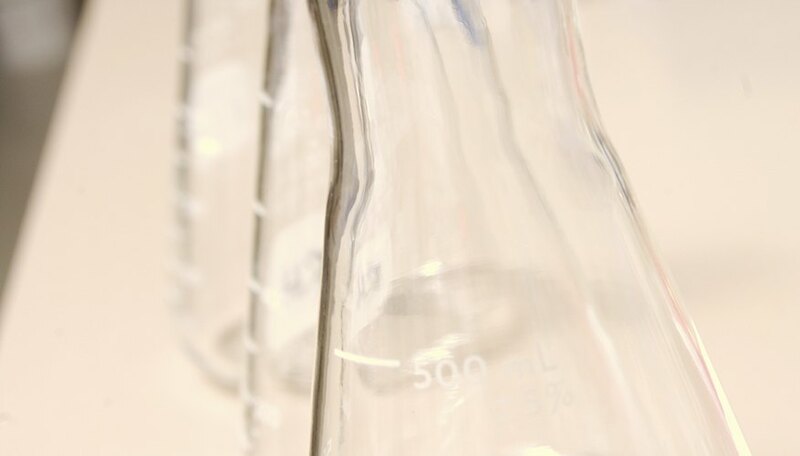 Following the scientific method procedure not only ensures that the experiment can be repeated by other researchers, but also that the results garnered can be accepted. Observations allow an experimenter to gather and use background information concerning the principles being tested to better predict and understand the forthcoming outcome. 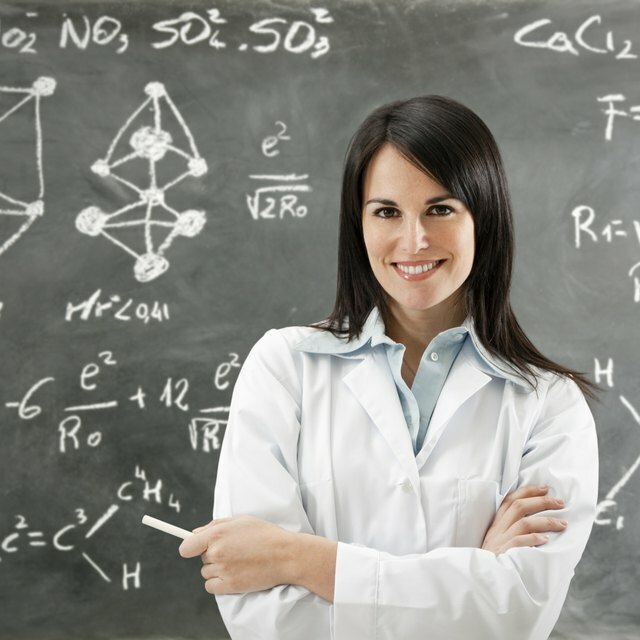 A researcher or student may choose to perform independent research or look at similar experiments before making observations. The question is the aspect being tested, what is the experiment is trying to answer. For example, the question that an experiment may ask is: "Does the temperature of ice increase as it undergoes a phase change?" The hypothesis is a prediction of the outcome, which is generally stated in a complete sentence; it uses the observations made before the experiment to make an educated assertion. At the end of the experiment, the researcher will have to use the results to decide if he can accept the hypothesis or reject it. The hypothesis must stand up to questioning during the experiment. The method section of the scientific method lists all of the materials used in the experiment in specific detail along with the exact procedures that were taken. It is important that the methods are detailed and accurate so another researcher can repeat the experiment and expect to get similar results. It is also necessary to list the methods used because it may be useful to go back to them after the experiment to explain some of the results that occurred. You must record the results of the experiment. Researchers must interpret the results they receive, giving explanations for the data gathered. Most importantly, they must also draw a conclusion from the results. The conclusion must decide whether to accept or reject the hypothesis made at the beginning of the experiment. It is often useful to display results with visual aids, such as graphs or charts, to help identify trends and relationships. Yuetter, Clayton. "5 Components of a Well-Designed Scientific Experiment." Sciencing, https://sciencing.com/5-components-of-a-well-designed-scientific-experiment-12750884.html. Accessed 23 April 2019.